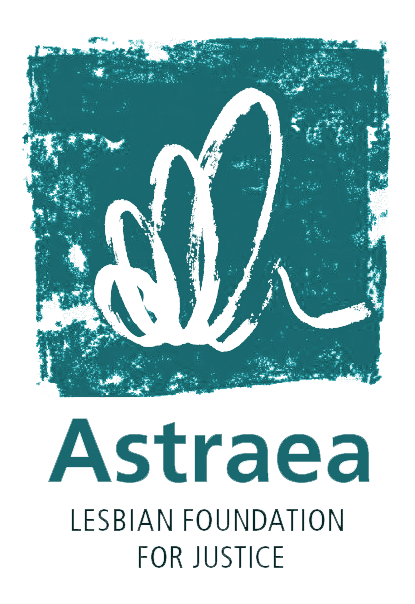 AJWS, Astraea and GATE call on international funders to increase their support for intersex and trans groups, so they can continue – and expand – their vital work. 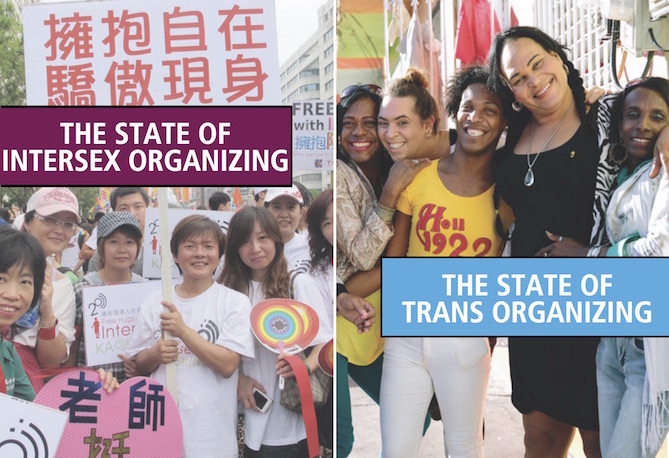 Today, American Jewish World Service (AJWS), Astraea Lesbian Foundation for Justice (Astraea) and Global Action for Trans Equality (GATE) released the findings of their global surveys of intersex and trans organizations in 107 countries in two new reports, The State of Intersex Organizing (2nd edition) and The State of Trans Organizing (2nd edition). More than 450 trans groups and 50 intersex groups participated in the surveys. Just 6% of trans groups and almost no intersex groups receive funding from donor governments. 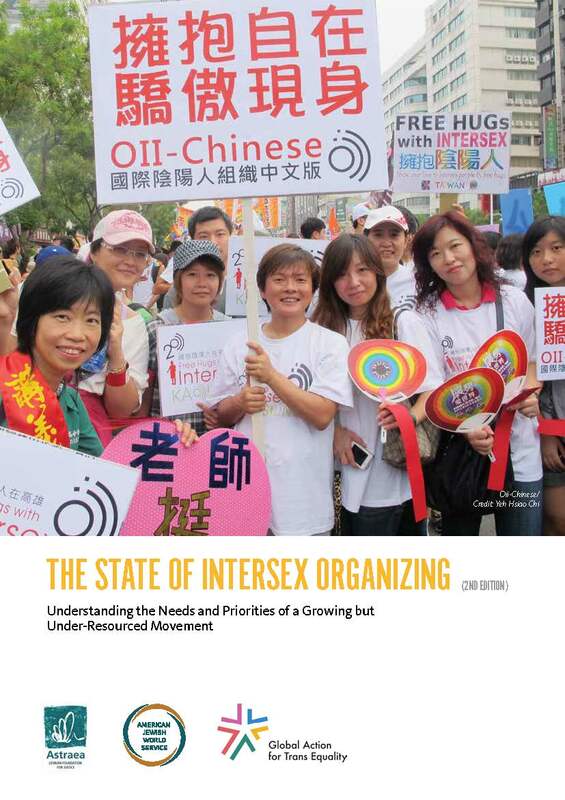 More than three-fifths of trans groups and almost half of intersex groups receive no external funding at all. More than half of trans groups and more than three-quarters of intersex groups globally had 2016 budgets of less than US $10,000. Fewer than 1 in 5 intersex groups and 1 in 3 trans groups have full-time paid staff. Even those with paid staff struggle to provide a living wage given their budget constraints. 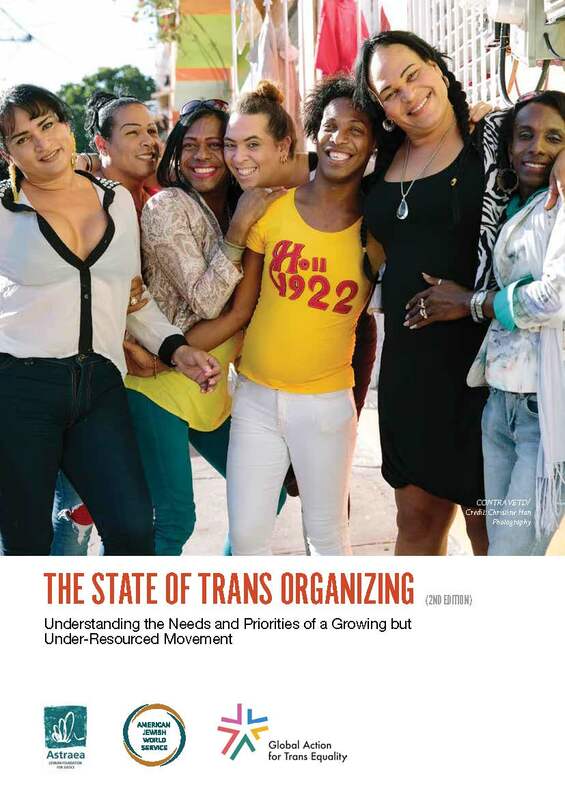 Nearly 8 in 10 trans and intersex groups report needing support with fundraising and grant-writing, and roughly three-quarters report needing support in healing from trauma and preventing burnout.